Balloon ascensions were common during the very early 1900s and it was fashionable to say that you had been aloft in one of those lighter-than-air craft or “gas bags” as some called them. However, during the miraculous summer of 1909, all of Europe was alive with the idea of powered flight and seemed to be taking to the sky. And Louis Blériot was the most famous. He had a successful business manufacturing automobile head lamps but was captivated by the idea of powered flight. Over a period of 8 years, he built 10 distinct aircraft designs, only one of which was capable of making a flight of more than ten minutes. 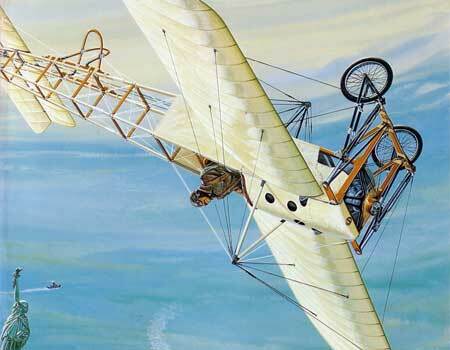 His eleventh effort, the Blériot XI, was the breakthrough. In 1909, a London newspaper offered £500 for the first aerial crossing of the English Channel. It was then increased to £1000 in what was considered to be a cheap publicity stunt – one Paris newspaper wrote that there was no chance of the prize being won. However, no one had taken into account a very determined Frenchman, Louis Blériot. He achieved immortality on July 25, 1909 as the first to cross the English Channel – Calais to Dover – in an “aeroplane.” By the end of September, he received more than 100 orders for the Type XI from foreign companies and enthusiastic amateur builders in Europe and America. Although most aircraft of the time were biplanes, his monoplane design was a dominant force in aviation before World War I. The Blériot XI in the collection of the National Air and Space Museum was built by Blériot Aeonautique in 1914 and was powered by a 50hp Gnome rotary engine, giving it a top speed of 100mph. A Blériot company flight instructor, John Domenjoz, purchased the aircraft after having it specially strengthened for an extensive exhibition tour he had planned. He also added a heavy harness to support himself during inverted flight. With the outbreak of the war in Europe, he took his new machine to the Americas. He developed a reputation for daring aerobatics and earned the nickname “upside-down Domenjoz” after performing 40 consecutive loops in 28 minutes. In New York, he immediately amazed spectators and made headlines with a series of loops as well as “quick and fancy turns” over the Statue of Liberty. He continued his tour through the south and Midwest demonstrating his piloting skills to the public with mock bomb drops and dog-fighting. 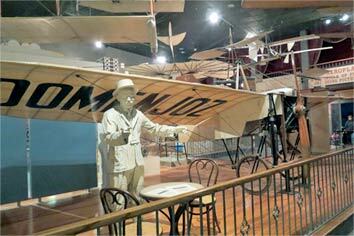 During World War I, he spent time in both France and the United States as a test pilot and instructor. The Smithsonian later acquired the aircraft and finished its restoration after 3,375 man hours. As with all of their aircraft restorations, the Smithsonian did a superb job of returning it to factory-original condition. 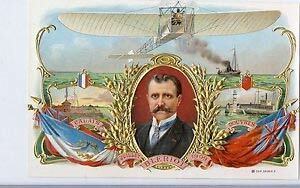 This “beautiful little airplane” can now be seen in the Early Flight gallery of the National Air and Space Museum in Washington, D.C.
A 4-square-inch swatch of the original Blériot XI wing fabric, preserved during the Smithsonian restoration, is mounted on this 15″ x 20″ relic print. 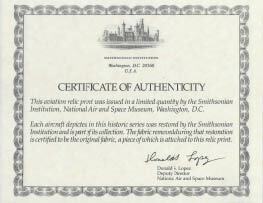 A Certificate of Authenticity signed by the Deputy-Director of the national Air and Space Museum and 2 pages of historical documentation and aircraft specs is included with the print. An excellent example of very early aviation at its best – and a great addition to any collector of aviation relics or early French aviation memorabilia. 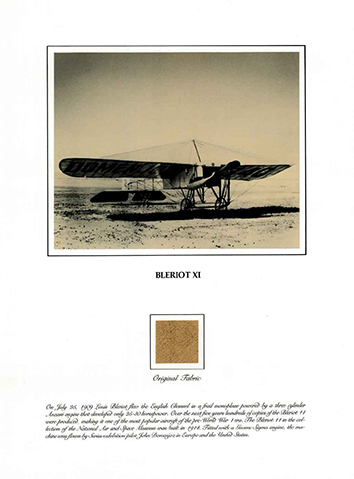 We were especially pleased by one order for the Blériot XI relic print from a great-niece of John Domenjoz – the original owner and pilot of the aircraft. The print was sent to Paris, France, where she presented it as a surprise Christmas gift to her grandfather who, as a young boy and relative, knew John Domenjoz. Want to send a gift for a birthday or other special occasion? 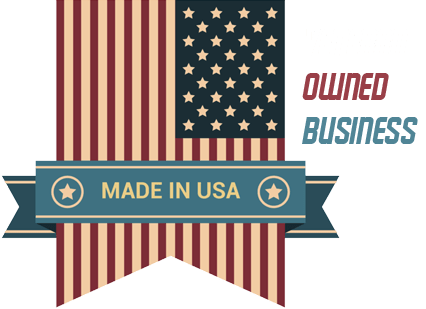 We will ship directly to them and include a note from you. Our supply of the Blériot XI relic prints is limited to the fabric preserved when the aircraft was restored by the Smithsonian Institution. © 2019 Aviation Relic Prints. All Rights Reserved.